Every holiday season can be a stressful time. All of sudden, you have to host get-togethers, shop for presents, and fight the onslaught of snow and ice. 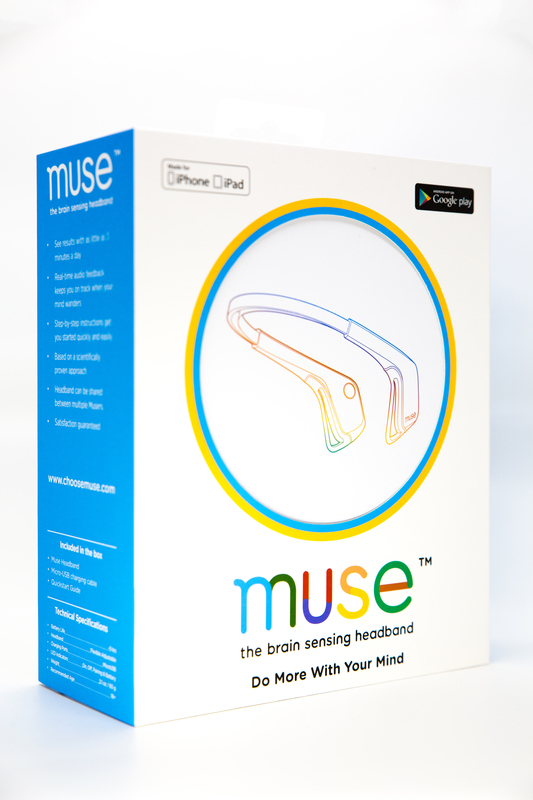 Let’s promise each other to go into this holiday season a little more relaxed. 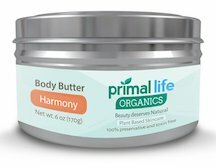 To help us out, I’ve rounded up six of my favorite products from Primal Life Organics that help me unwind and de-stress. You can use them one at a time or combine them for the ultimate at-home spa night. Body Butter is the luxurious all-over moisturizer you can’t get from a bottle of lotion. Scoop out a small amount, warm it between your hands, then massage onto your legs and arms. You’ll notice an immediate difference as your skin soaks up the sumptuous butters and oils. Made with aloe butter, Shea butter, jojoba oil, coconut oil, olive oil, beeswax and essential oils, you’ll feel relaxed in an instant. Our Body Butters come in two different scents: Envi, a floral, rosy scent to brighten your mood and Harmony, an earthier scent with calming lavender and warm patchouli. If, after a long day, washing your face can be a huge mood booster, does exfoliating increase that effect? I think it does! 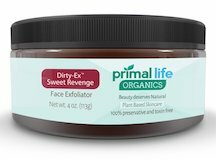 Dirty Ex Sweet Revenge is the ultimate sugar scrub. 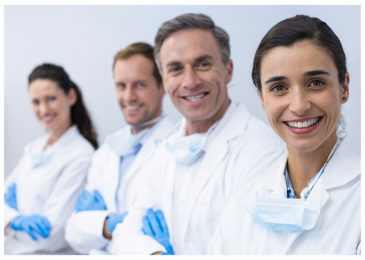 It smells sweet and scrubs all the bitterness away. It’s gentle, yet effective, and it won’t dry out your skin. Instead, it will leave it nourished and silky smooth. Chilly fall winds and blustery winter air can leave my face really dried out. Knowing this, I lock in moisture with C-ex and Coffee Bean face serums. C-ex Vitamin C Face Serum is an incredibly rich, highly concentrated, nutrient-filled serum. It combines the most potent oils and vitamin C-rich superfoods on the planet to nourish, renew, and revive the skin. 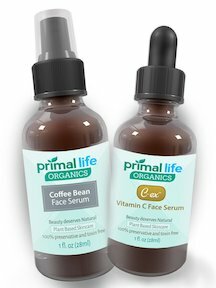 Coffee Bean Face Serum is a wonderful way to jumpstart your morning. It’s made with Arabica coffee seed oil, collagen protein and Argan oil to help to improve elasticity, encourage regeneration of skin cells, and improve tone. And it smells oh so delicious. Don’t want to use something as quite as powerful as face serums? Go with a tried-and-true moisturizer. 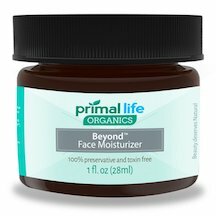 Beyond Moisturizer is not only a best-seller, but it’s also my favorite. Beyond Moisturizer’s most basic function is to, well, moisturize your skin. 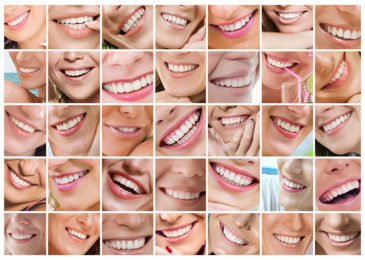 But, going deeper, it can help scarred, acne-prone and aging skin look fuller, livelier and more vibrant. It’s made with 14(!!) amazing oils and beeswax to heal and repair your skin at a cellular level. For example, tamanu oil is incredible. It can help produce new skin tissue, and has anti-inflammatory, antibiotic and antioxidant properties. 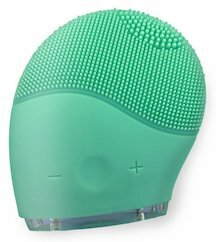 Quiver — our new sonic facial brush — is one of those items you don’t think you need… Until you use it once and never put it down again. With 15 different speeds and a variety of surfaces, your face will get a deeper clean and more radiating glow. And it only takes two minutes each day. You can use it with a face wash — such as Earth Face Wash — or a face serum, like the ones I mentioned earlier. Afterward, you’ll feel fresh and rejuvenated. Sometimes jolting your system can help you reset and relax. 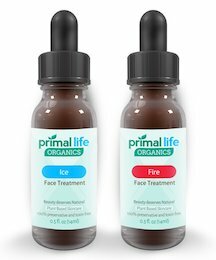 If you haven’t tried the immersive Fire & Ice Face Treatment, you’re missing out! 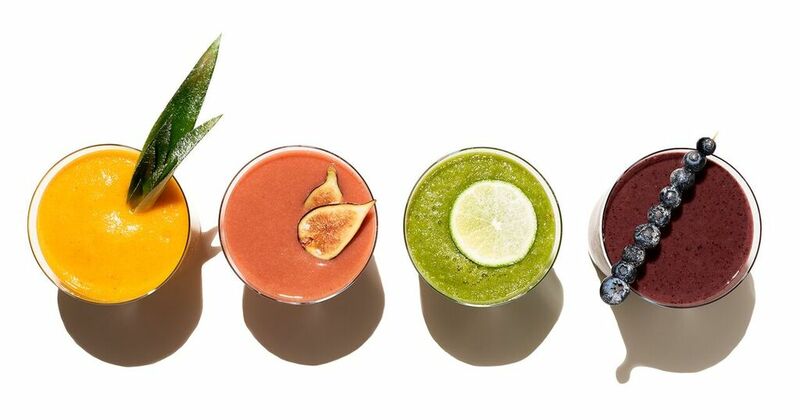 In 15 minutes, your face will go from warm and tingly to super chill. Fire is composed of jojoba and Argan oils infused with cayenne pepper, as well as a blend of three anti-aging and healing essential oils. On the other end, Ice is made of a premium blend of extremely nourishing oils, healing and anti-aging essential oils, and cooling menthol crystals. This spa-like home treatment will make your senses come alive as it reduces the damage left by years of aging and exposure to the elements. Take a good, long, deep breath and relax. Let the stress melt away, knowing you’re using all-natural products to nourish your skin, body and soul. 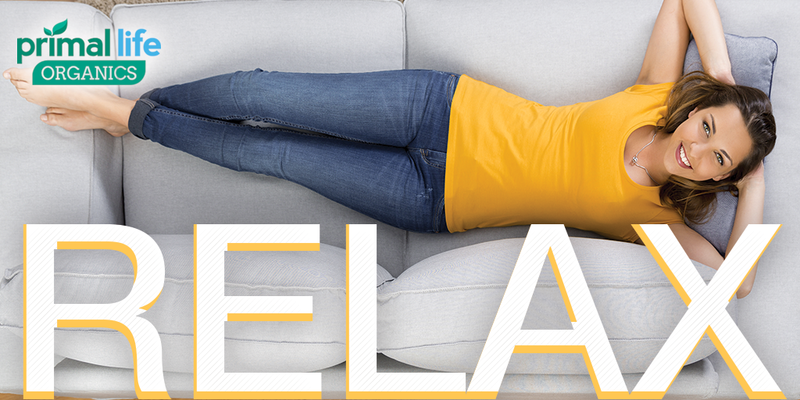 Find your favorite relaxing product from Primal Life Organics.